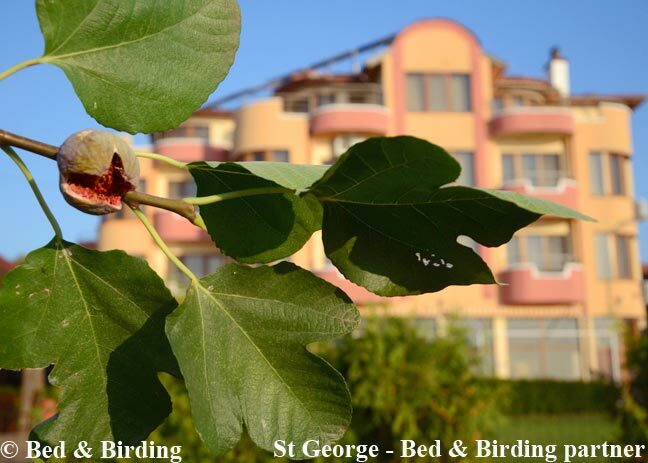 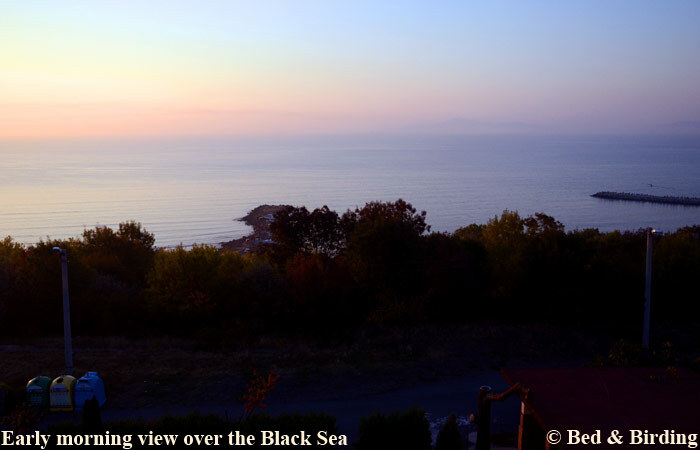 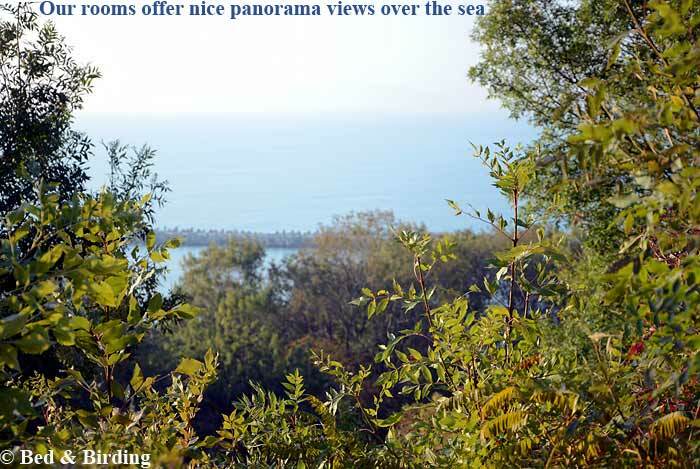 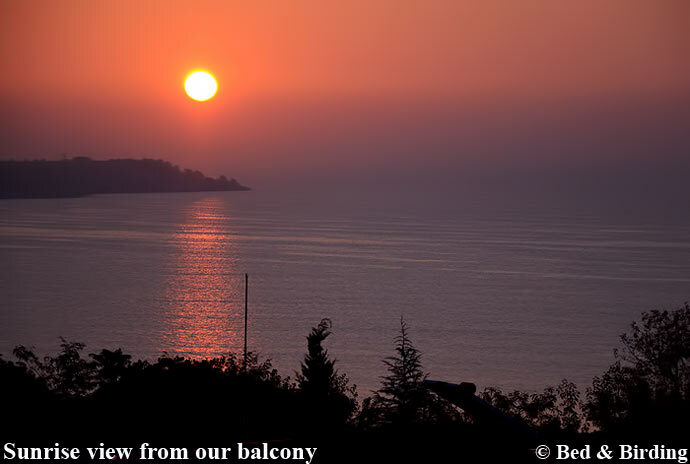 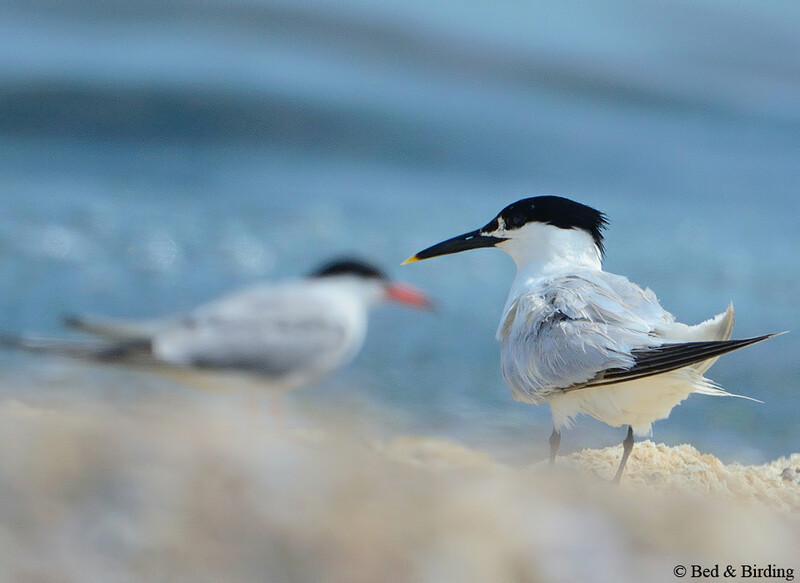 Location: With its elevated aspect above a long sandy beach and superb overview of the Black Sea, St George Complex is the perfect base for exploration of important birding sites in the vicinity of Burgas. 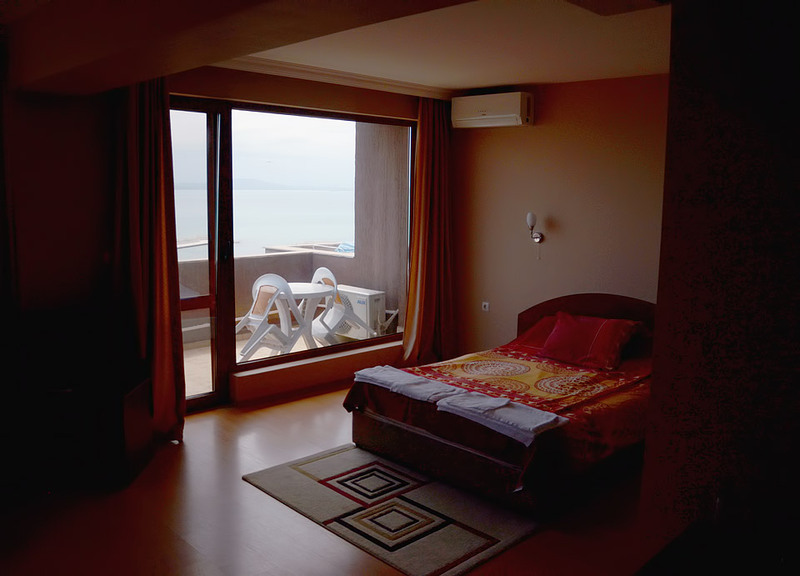 Located at the northern fringe of Sarafovo, a quiet village just a few miles north of the city (2 miles from the airport), the Complex is flanked by gardens and wild cover that attract abundant migrants. 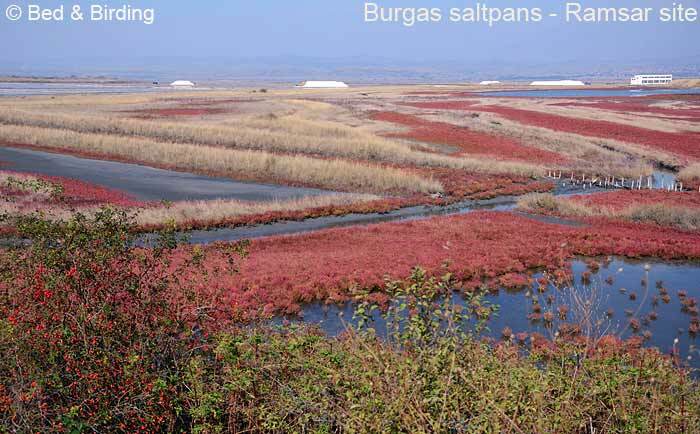 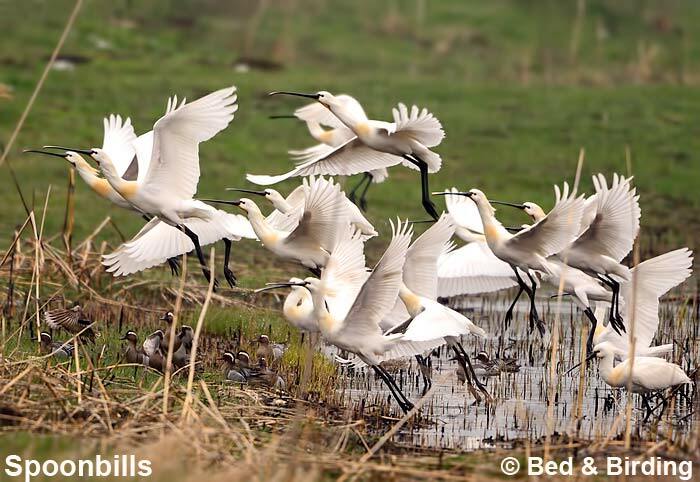 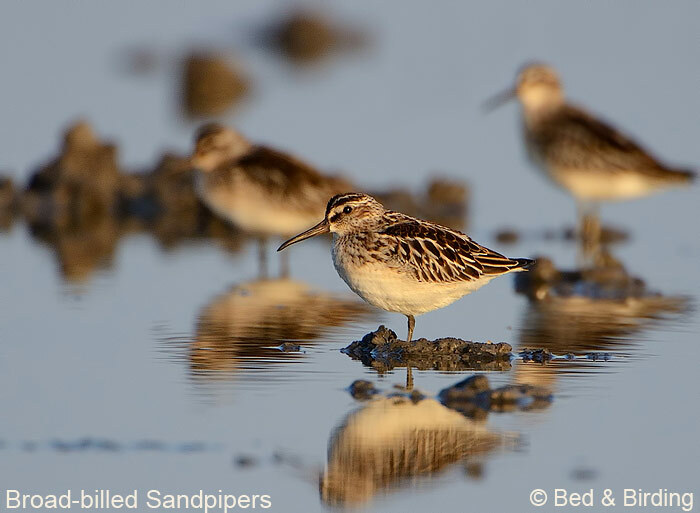 Short journeys deliver you to bird-rich salinas (5 minutes drive from the Complex), including the renowned wetlands of Atanasovsko saltpans, Pomorie and Burgas Lakes. 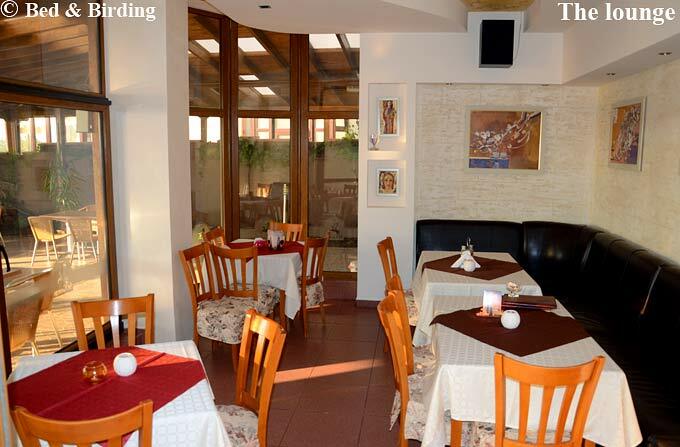 Services: Open throughout the year a visit at any time is guaranteed to prove immensely rewarding. 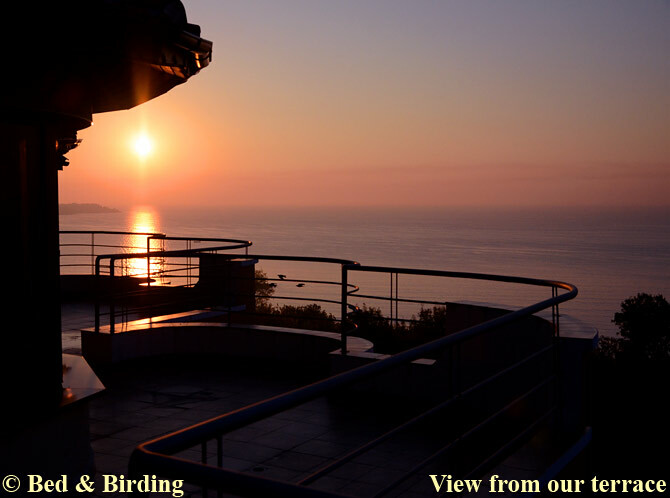 During spring and early summer one may enjoy drinks on the verandah while being serenaded by the background songs of Nightingales, Golden Orioles and a wide range of warblers. 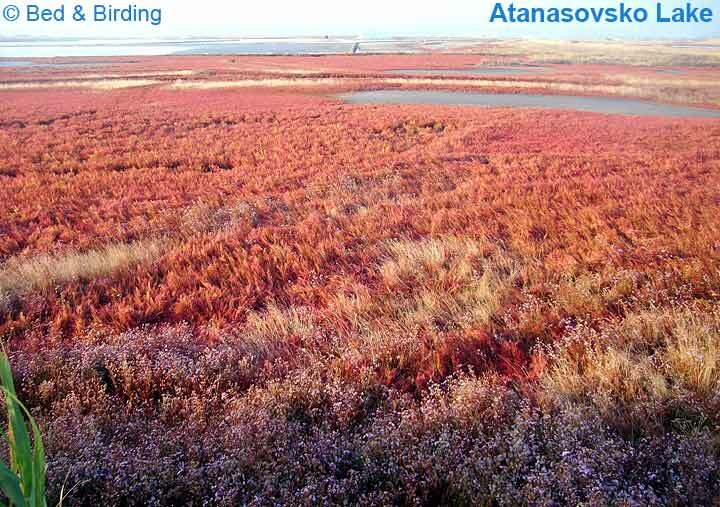 With the onset of early autumn falls of small passerines descend on the location. 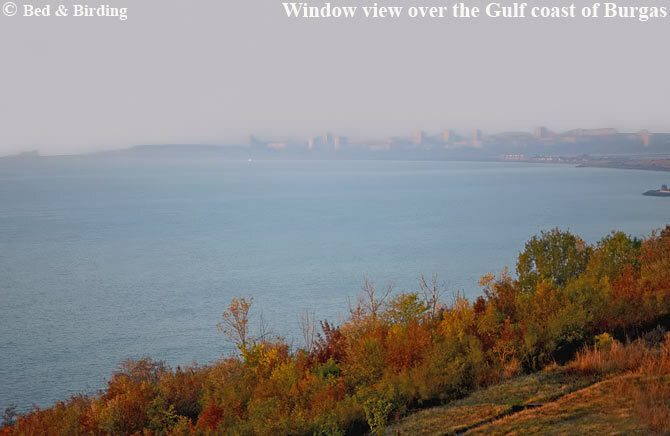 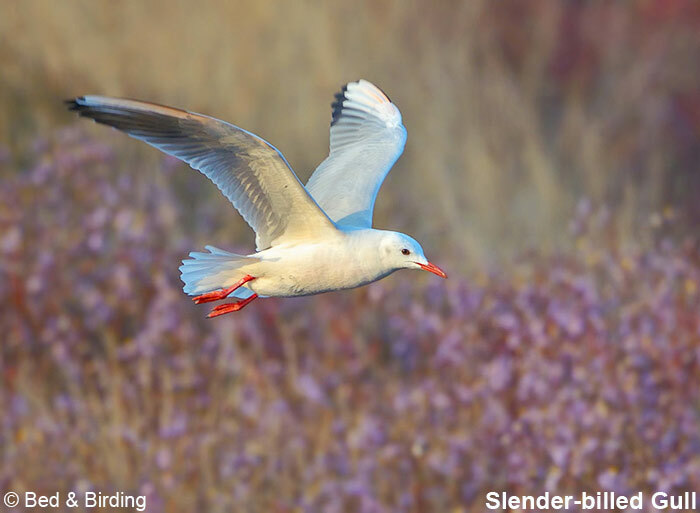 Early-morning searches of local shrubberies are likely to yield dozens of species; by late morning raptors and other soaring birds are aloft in the sky above. 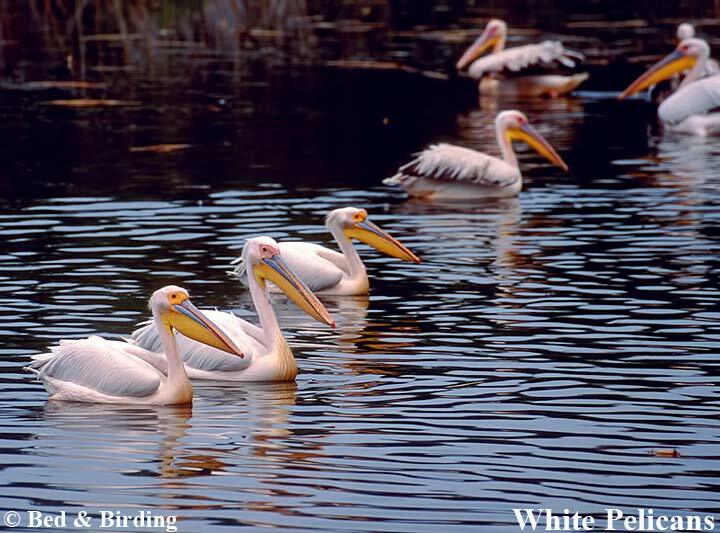 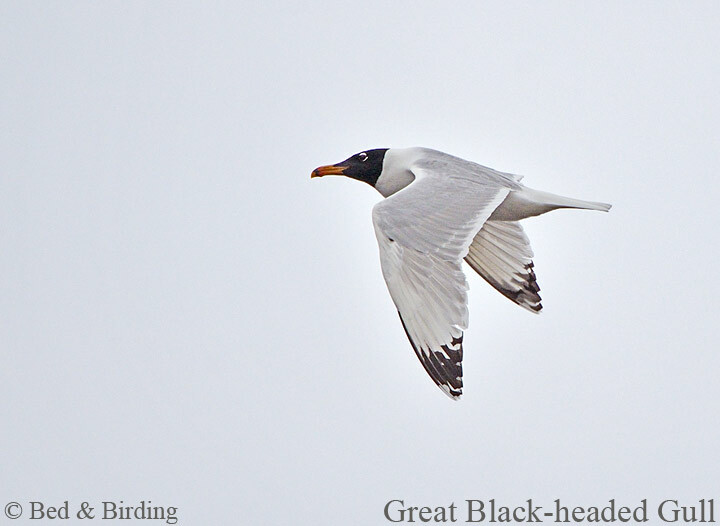 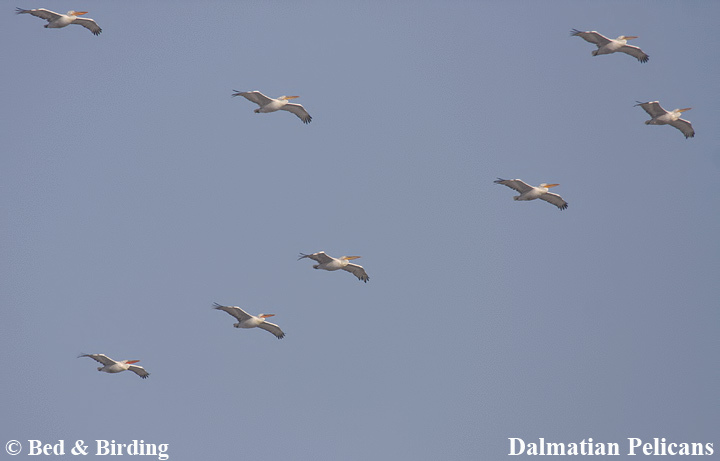 With the onset of winter, birdwatching is very much at the fore, from White-headed Ducks, Geese and Divers among waterfowl to Dalmatian and White Pelicans, also scarce gulls, notable raptors and even dolphins. 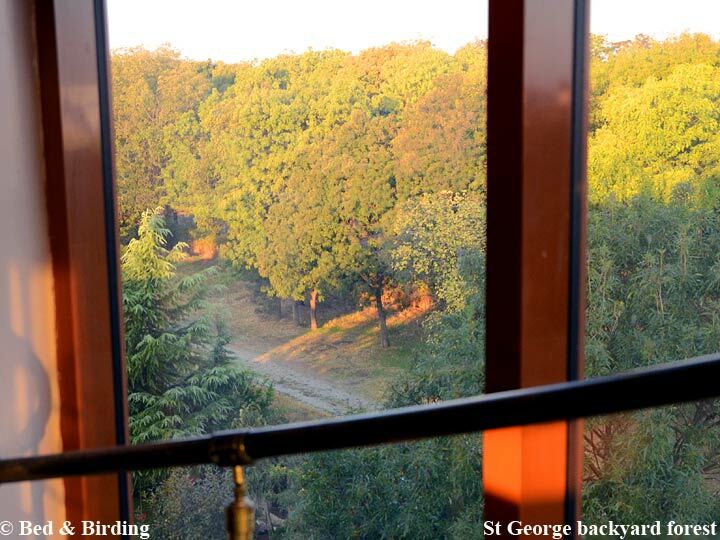 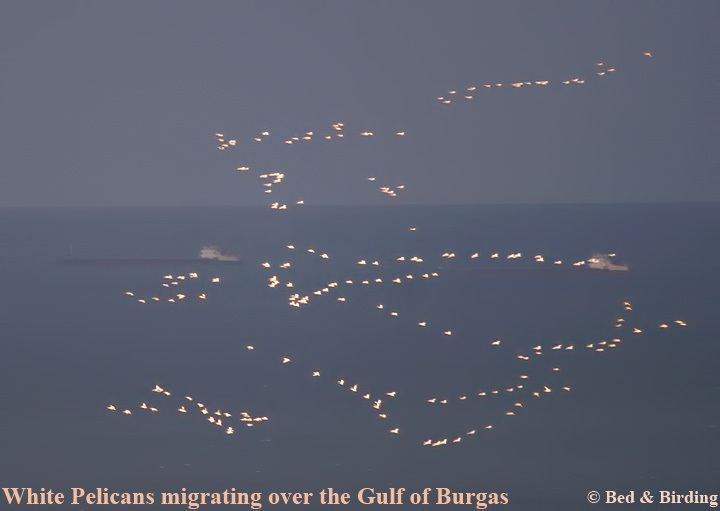 The range of bird species achievable from St George Complex is quite staggering. 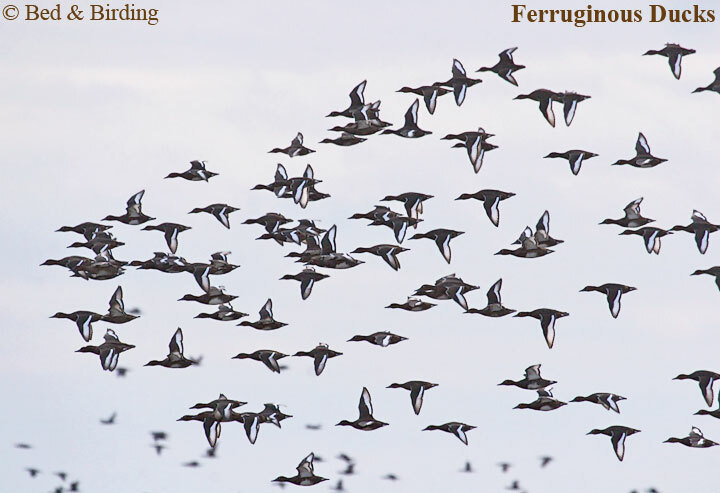 A knowledgeable English speaking bird guide is available on request. 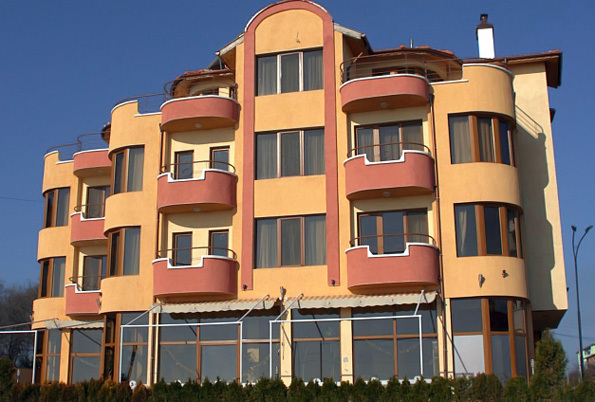 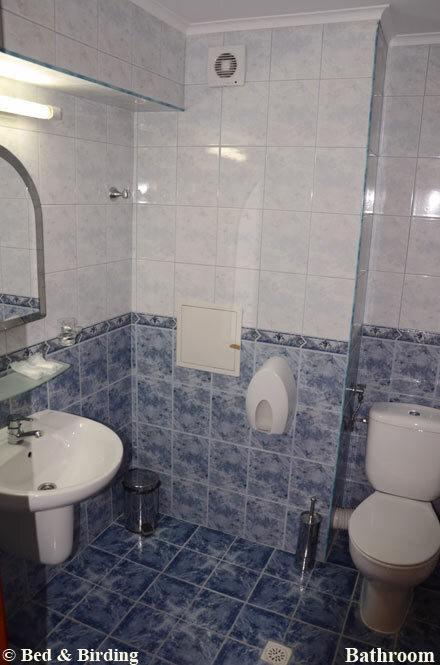 Guestrooms: The St George Family Hotel has 11 double and 3 single spacious en-suite rooms and 3 self-catering apartments, most of which have panoramic views across the Gulf of Burgas. 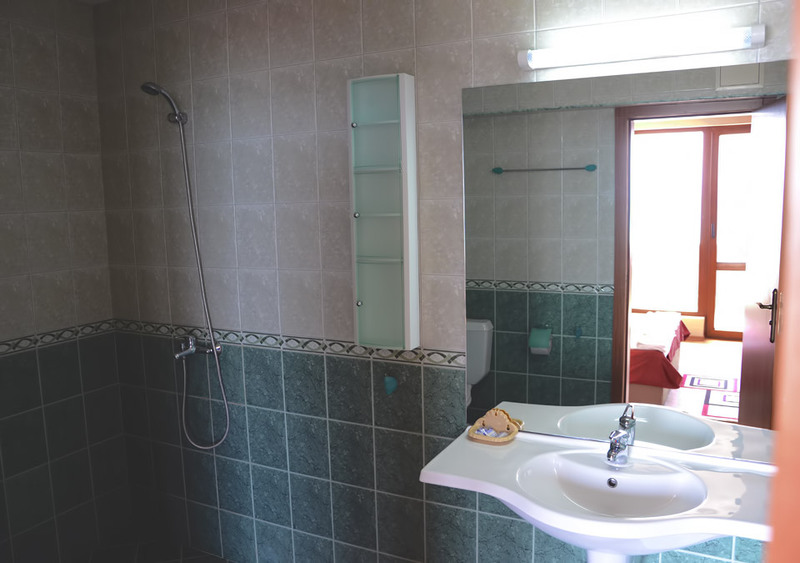 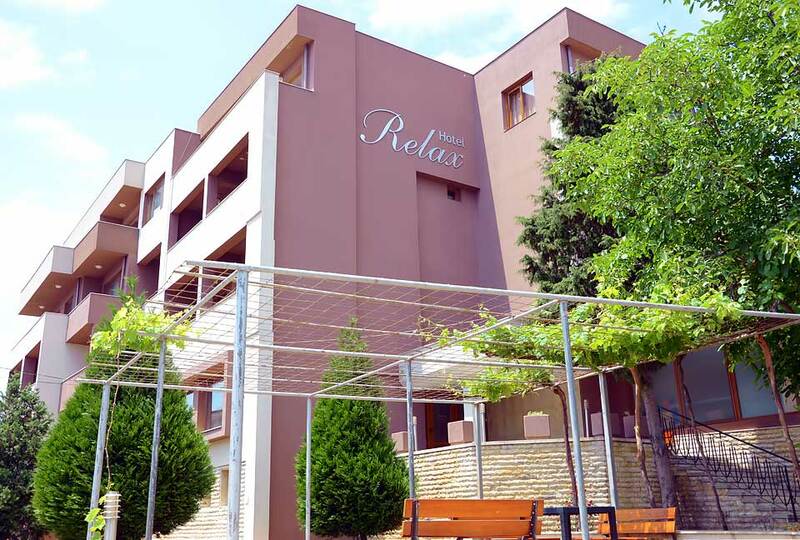 The neighbouring Hotel Relax offers the same standard of comfort and view based on 18 single and 30 double en-suite rooms, 5 self-catering apartments and 6 spacious studios. 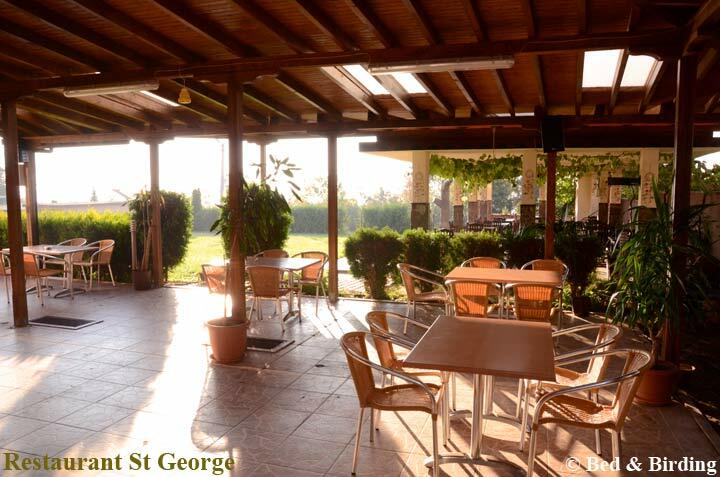 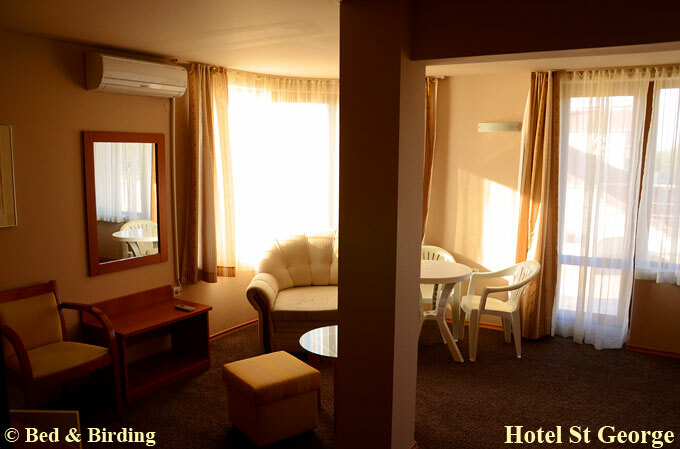 In addition, St George Hotel offers a beautiful swimming pool and comfortable lounge where guests from both hotels may discuss the records of the day or the programme ahead and its excellent terraced restaurant serves the very best in traditional Bulgarian and Pan-European cuisine.